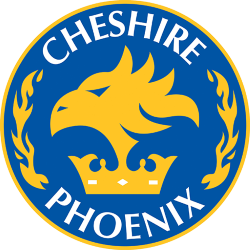 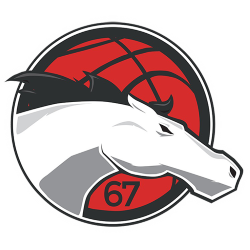 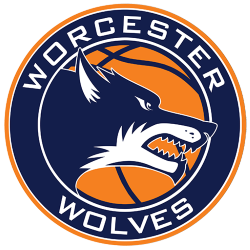 The Cheshire Phoenix is a professional basketball team based in Chester, United Kingdom. 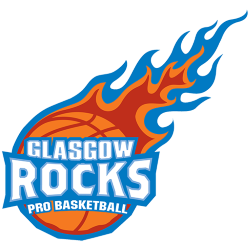 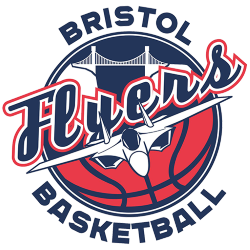 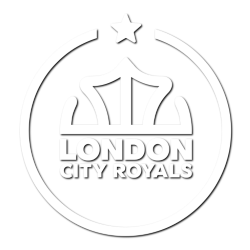 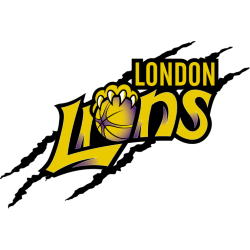 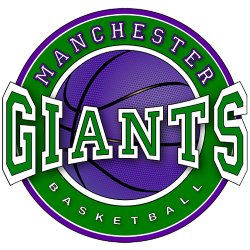 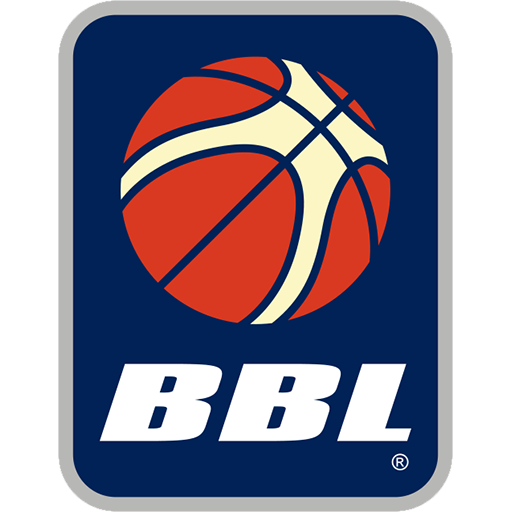 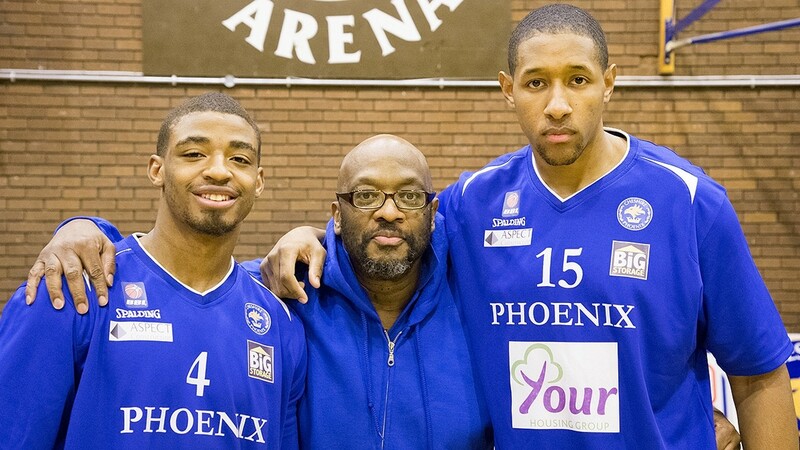 They are members of the British Basketball League and play their home games at the Northgate Arena. 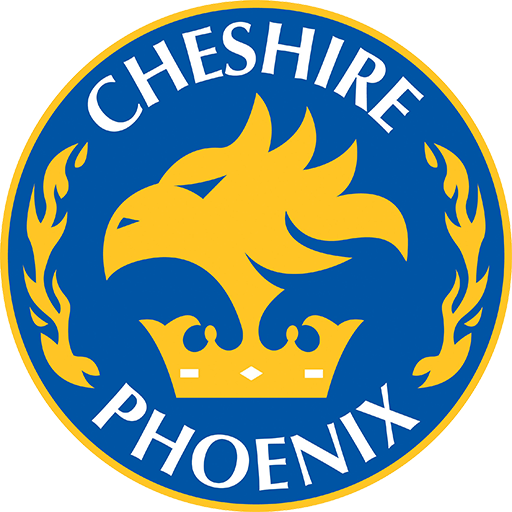 Under previous ownership, the team was known as Cheshire Jets, but due to financial difficulties the franchise was withdrawn from the League in November 2012 and was replaced by the Phoenix. 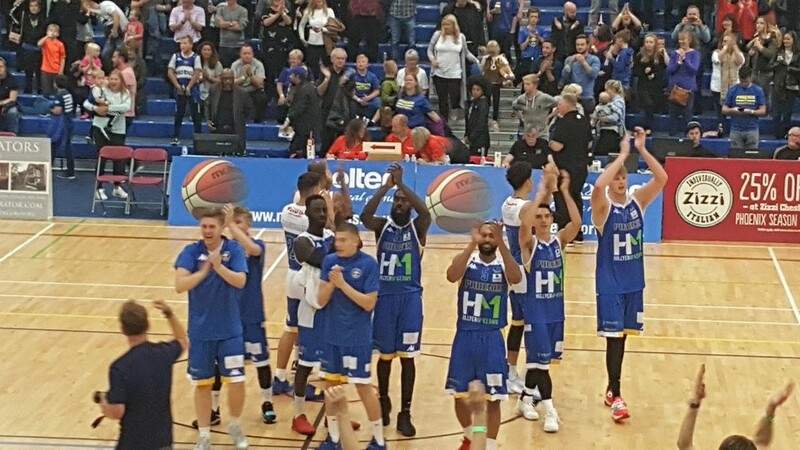 Cheshire Oaks Arena is a sports arena that is located inside the main sports hall of Ellesmere Port Sports Village, a leisure centre in Ellesmere Port, England. 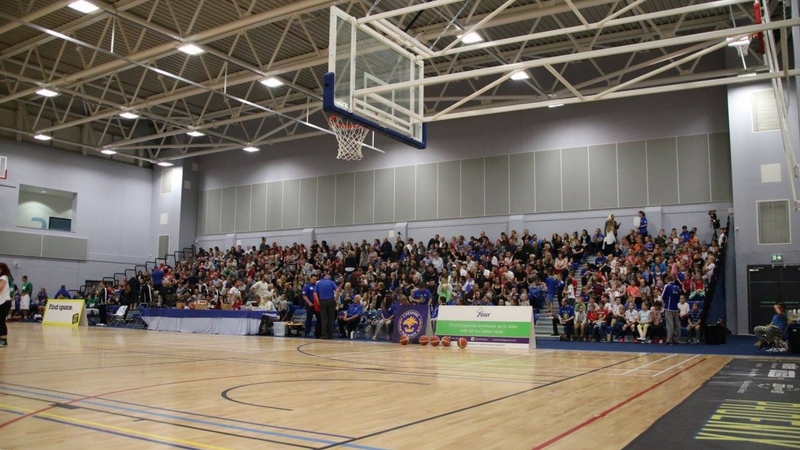 On match days the sports hall is converted into the arena with a seating capacity for 1,400 spectators. 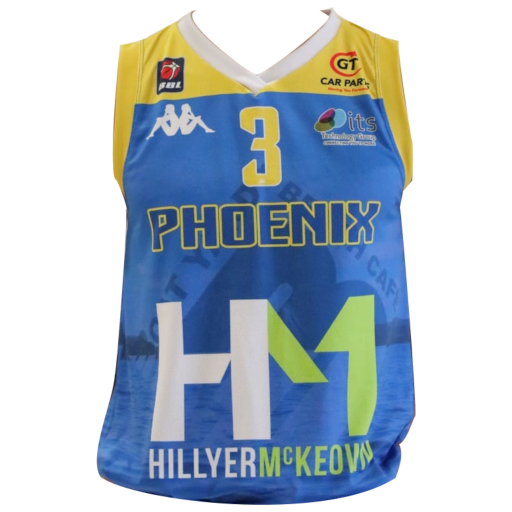 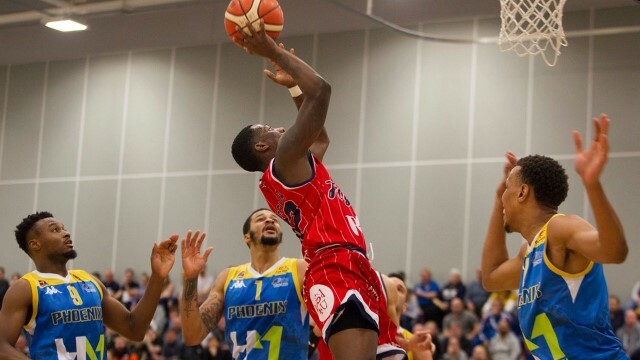 The arena's main tenants are the Cheshire Phoenix, who moved from their previous home at the Northgate Arena in Chester for the start of the 2015-16 season. 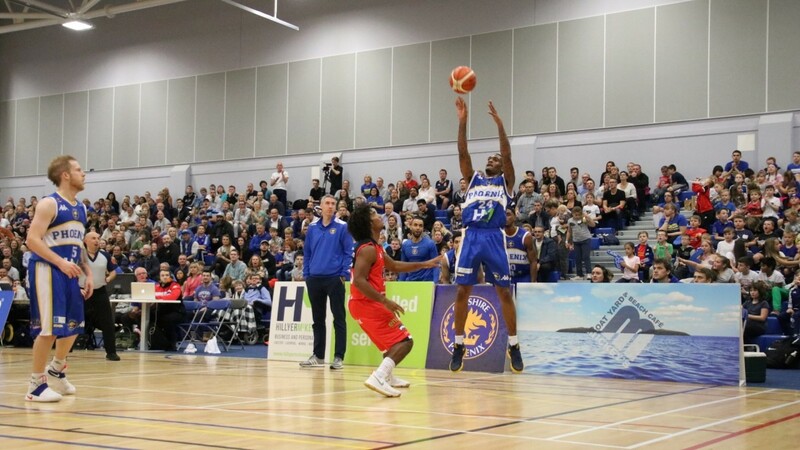 The £15 million Ellesmere Port Sports Village, which the Cheshire Oaks Arena forms apart of, was officially opened by the Earl of Wessex in May 2015.